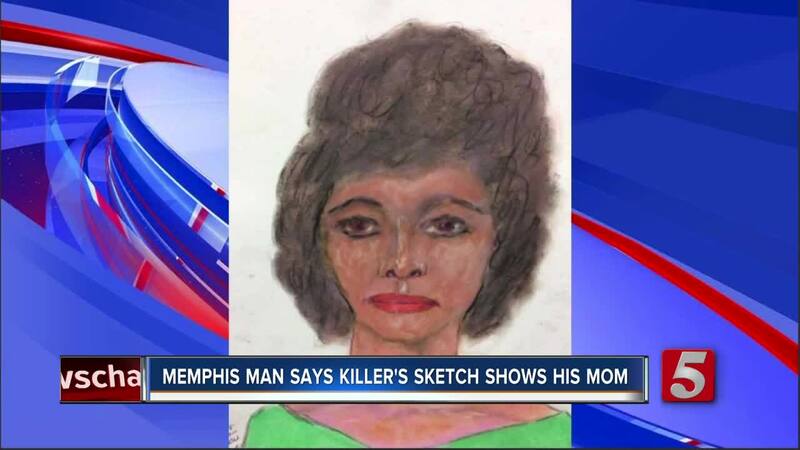 MEMPHIS, Tenn. — After the FBI released sketches made by confessed serial killer Samuel Little, a Memphis, Tennessee, family says one of the drawings bears a resemblance to their loved one. The 16 images were released Tuesday in hopes of identifying potential victims. Little, 78, confessed to murdering 90 people across the United States, including potential cases in Tennessee and Kentucky. CBS affiliate WREG reports that one Tennessee family believes one of the sketches shows a shocking resemblance to their loved one. Priscilla Baxter-Jones was found dead in the Mississippi River more than 20 years ago. Police said she was a prostitute and had been raped, stabbed and strangled. However, investigators say Little did not stab his victims. But the FBI says when Little drew the sketch, he said he killed the woman in Memphis. Baxter-Jones' son says he recognizes Little from being around his mother months before her death. Police are now looking into a possible connection. Little is currently serving three life sentences for murder in Texas. The 78-year-old told investigators he was responsible for more killings between 1970 and 2005, all across the country.